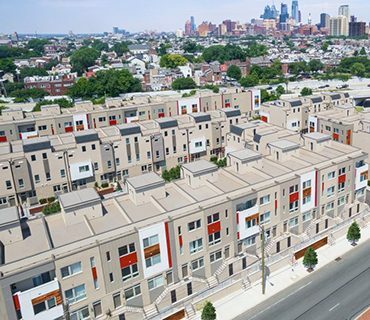 Welcome to The Marian at 4th and Fairmount – Five exciting luxury townhomes in the epicenter of Northern Liberties. 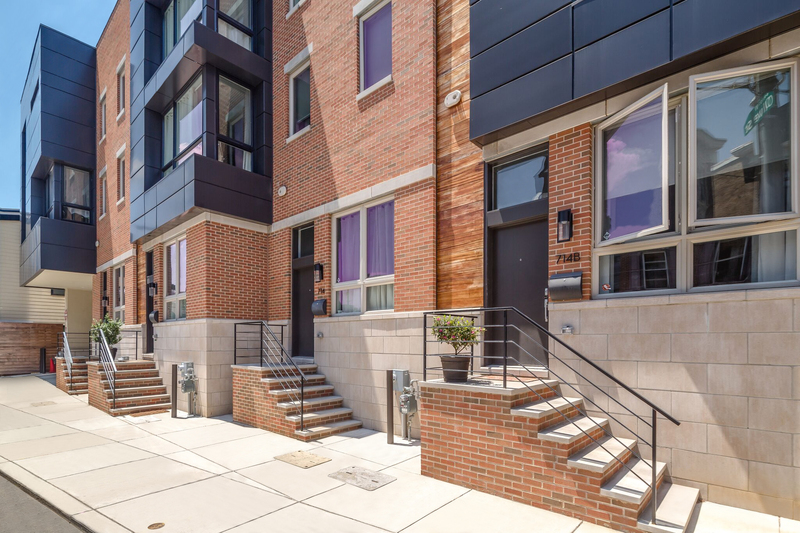 Northern Liberties is no longer up-and-coming. It’s here! 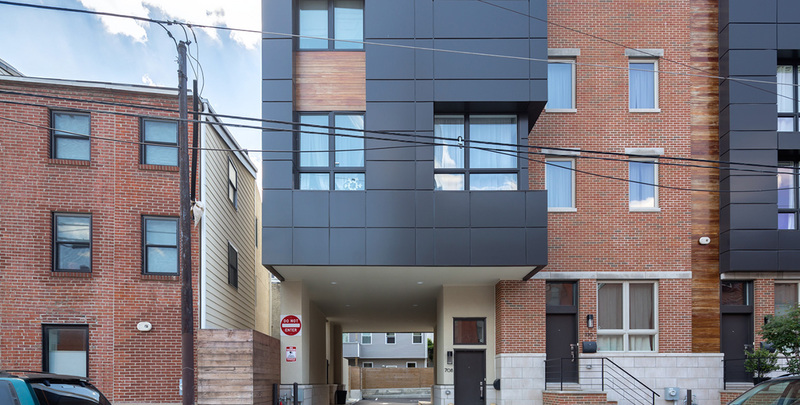 The townhomes at the Marian are thoroughly modern yet sophisticated and refined. Step inside your front door and you will find a home that is refreshingly contemporary, bursting with natural light, with spacious double height living room ceilings, and a stunning gourmet kitchen equipped with state-of-the-art Bosch stainless steel appliances and solid quartz countertops. Upstairs the sprawling master bedroom awaits with large double hanging walk-in closets and a spa-like porcelain tiled bathroom featuring luxurious Kohler fixtures. 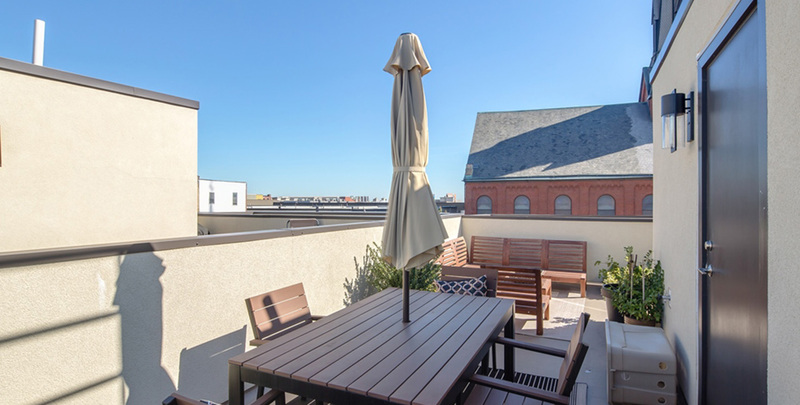 Unwind on your personal roof deck boasting panoramic views of the city and above the happening nightlife, and know that there is always a parking spot waiting for you in your attached garage.